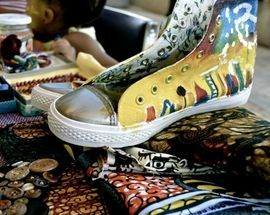 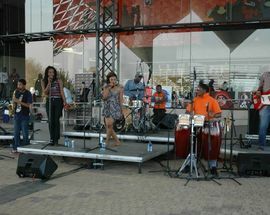 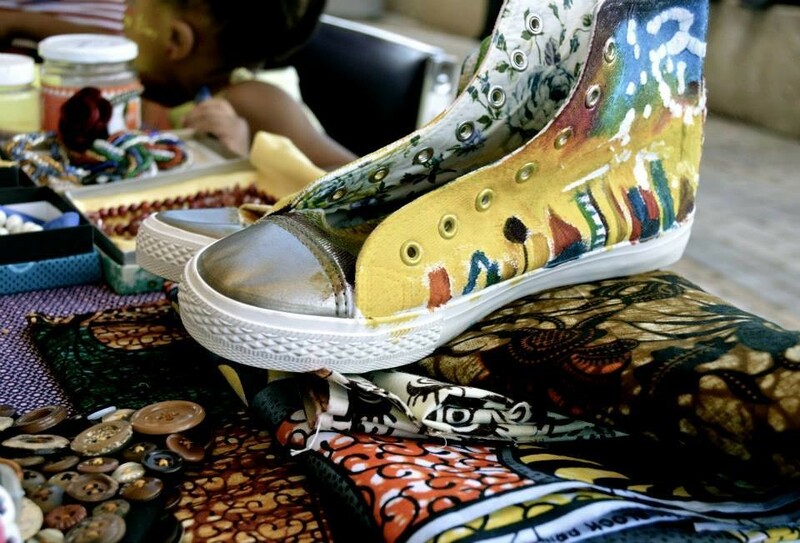 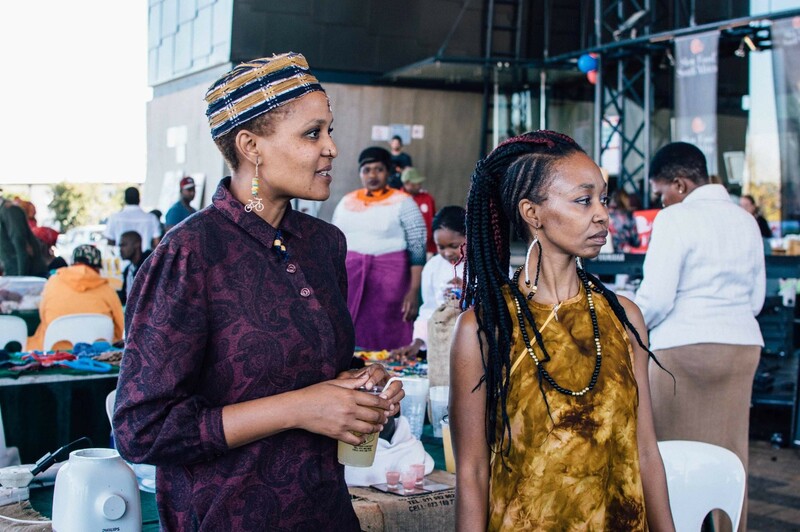 This large arts and crafts fair takes place every month in the covered amphitheatre area in front of the iconic Soweto Theatre. 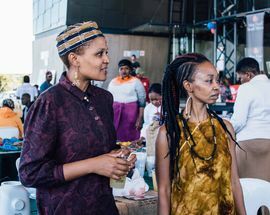 Envisaged as a platform for talented local artists, designers and craftsmen to sell their wares and gain publicity, you can pick up some excellent unique local crafts and fashion at good prices and there's food and drinks on sale. 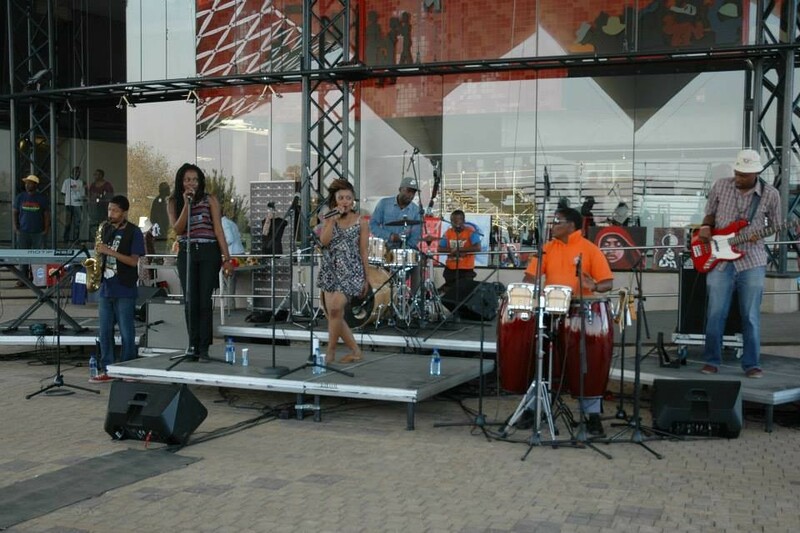 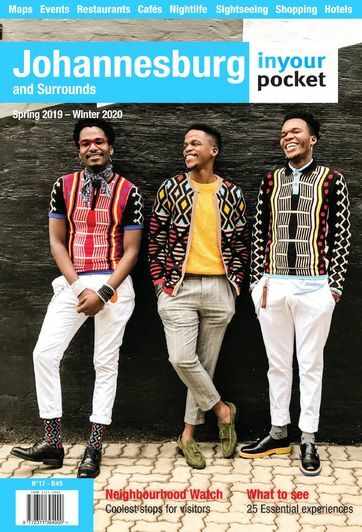 This is also a chilled and friendly place to enjoy the Soweto weekend buzz with free concerts by leading local musicians and poets are major attraction.